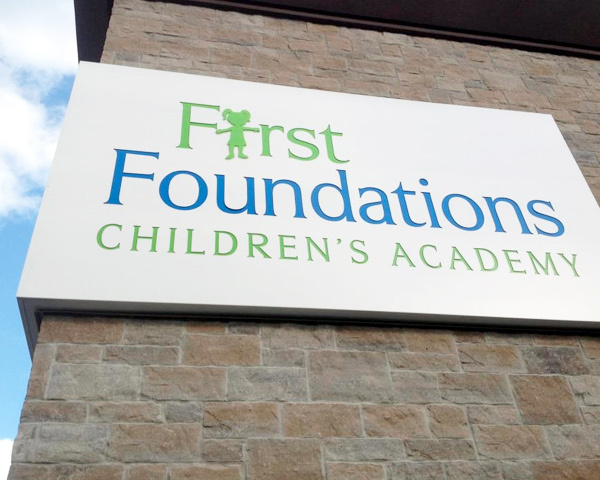 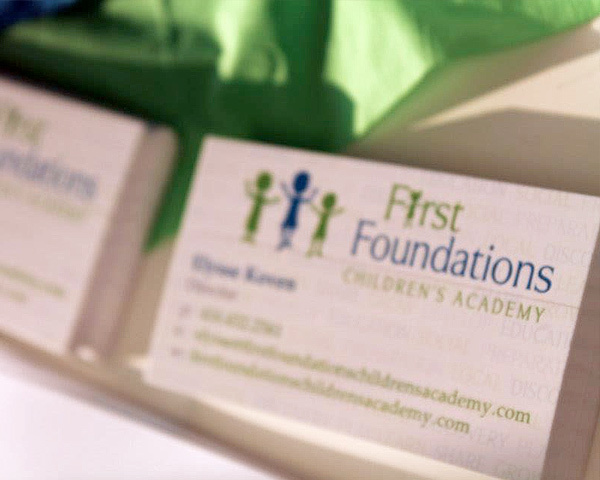 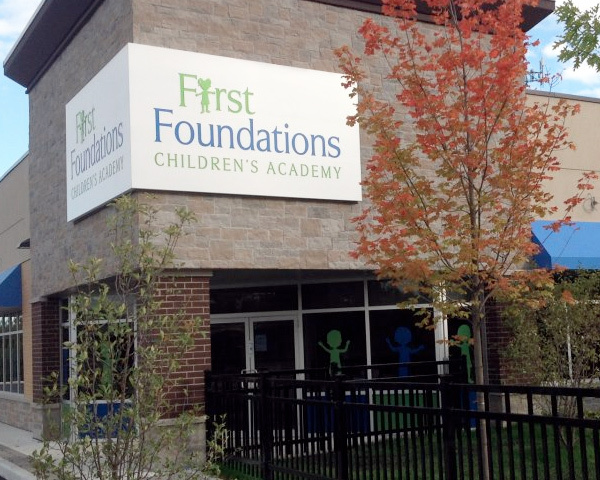 First Foundations Childrens Academy offers a warm and loving learning environment for pre-nursery, nursery and kindergarten students. 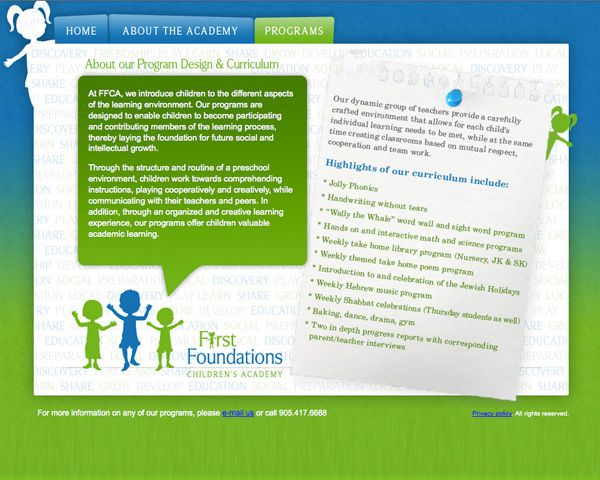 Curriculum and programs are all uniquely designed and cater to families who believe in a nurturing, fun and educational environment. 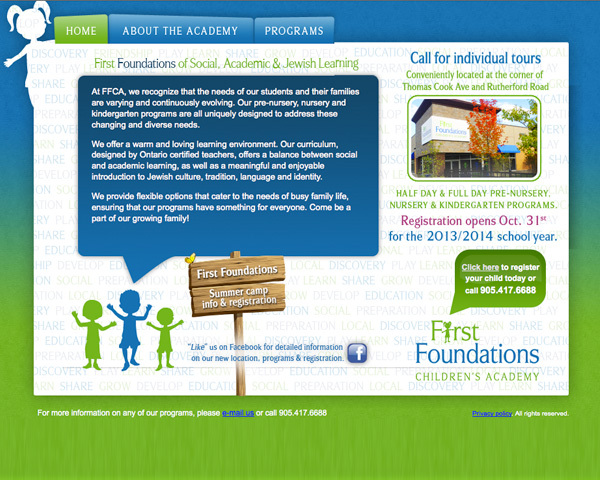 We developed a simple yet playful identity and user-friendly website for the First Foundations Children’s Academy.